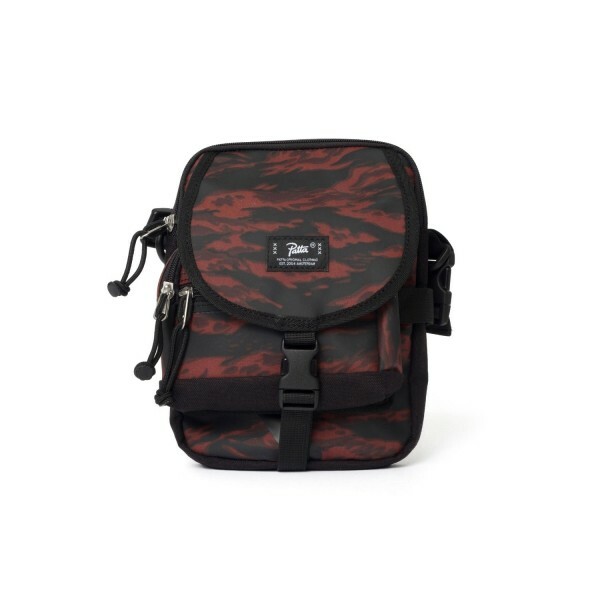 Aptly named the Essentials Bag, the Patta bag is well-equipped with compartments, pockets, flaps and zips to double as a wallet, bag and just about almost anything else that can fit and protect all your necessities. A ballistic nylon outer-fabric is water-repellant and will give adequate protection to your belongings while two separate compartments are secured by a velcro strap. An adjustable cord means you can dictate the length at which the bag falls most comfortably for you.